It didn’t take long for Mortal Kombat 11 to reveal its next character. Just shortly after the announcement of Kabal, we now know that D’Vorah will also be included. 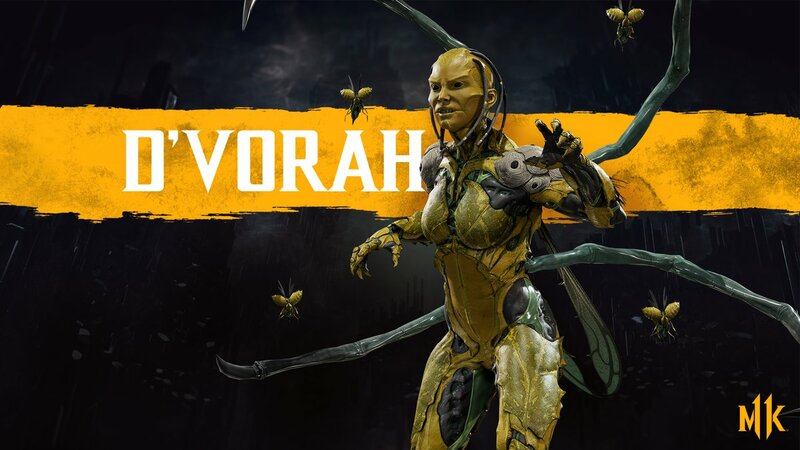 Thus far we haven’t really seen much of D’Vorah in Mortal Kombat 11. When we have her character trailer, we’ll share it on the site.